I admit it - I have been lame and lazy concerning new blog posts. 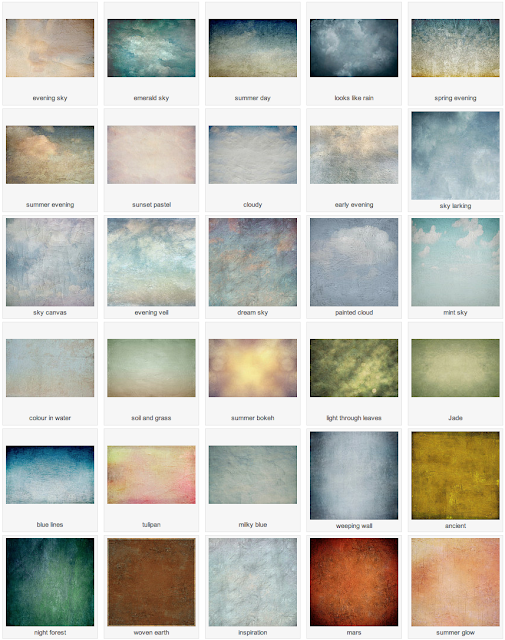 Today I am back with a new pack of handmade fine art textures, that were inspired by skies and summer colors. 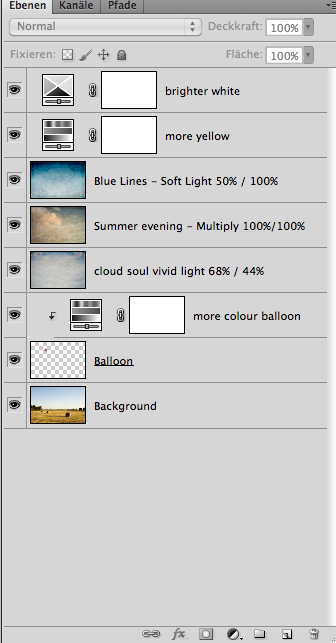 I decided to create some textures that can easily be used to spice up a dull white or blue cloudless sky. 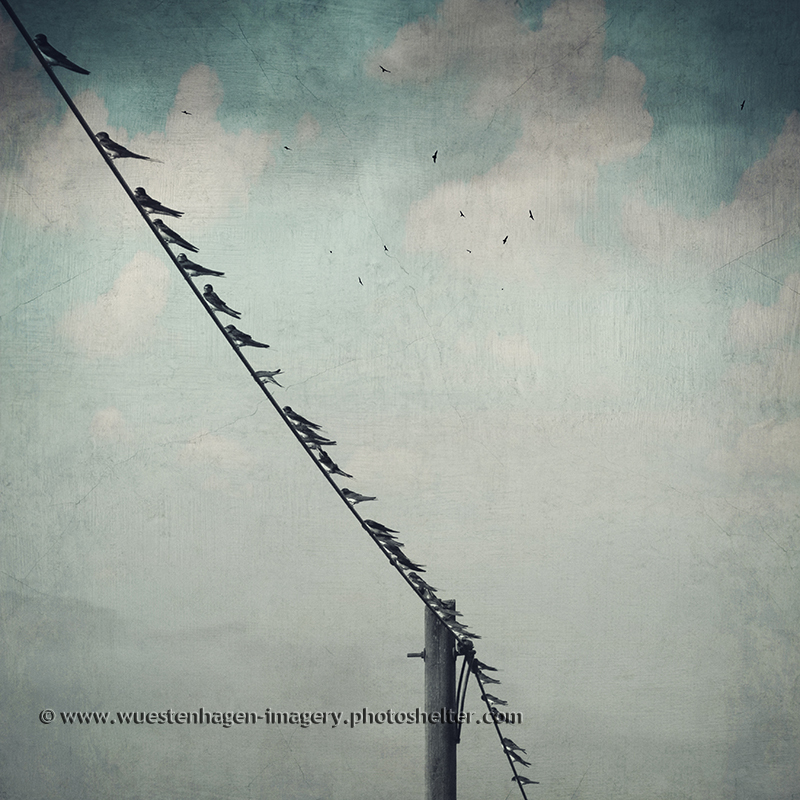 So this is an addition to the post on texturizing negative space. I love fair weather and can appreciate a cloudless sky, but unfortunately they leave me with a rather uninspiring empty space too often. 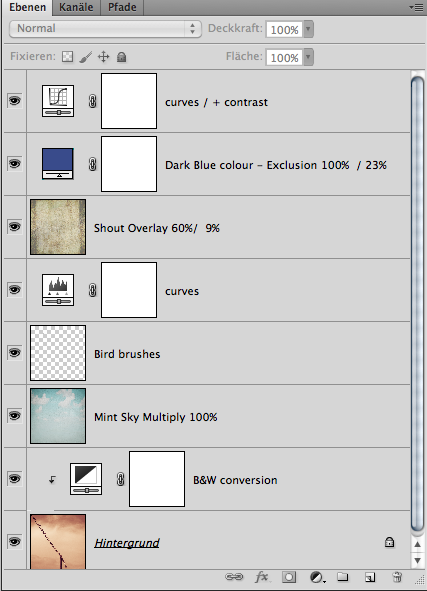 I have prepared a few examples to show you how these textures can be used with "empty skies". To see the difference you only have to move your mouse over the picture to see the un-processed version of the picture. I wasn't satisfied with the tinted background, so I decided to convert it into b&w. Adding the "Mint Sky - texture immediately turned it into a more interesting pic. Adding the free Shout- texture gave a nice soft grunge appearance as well as a light yellow tint. This yellow tint I decided to enhance with layer of a dark blue color. 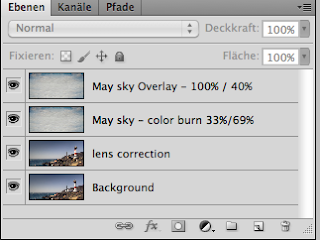 I like how the blending mode "Exclusion" makes the light tones more yellow while turning the dark ones slightly blue. These are the two lighthouses in the volcanic south of La Palma, Canary Islands. The red & white one is still in operation, while the older and smaller one now serves as a little museum. We were there on a very clear and windy day. I chose a texture to spice up the sky a little bit. It was a fairly easy processing. I only had to straighten the lighthouses a little bit, because of the wide angle I used they were inclined to the left side. Then it was only one texture that I copied and the photo was done. Thanks for your interest. I I try to be back with a new post sooner the next time. 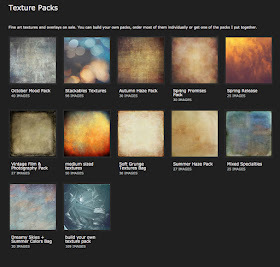 Hello, over the past years I have posted many tutorials concentrating on the use of textures. I know, that I often mentioned that I process my images with the help of Adobe Lightroom before I load them into Photoshop to treat them further with textures. 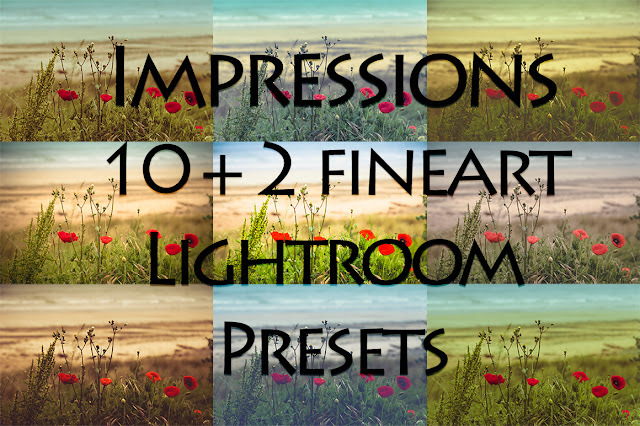 I finally have put together my first small set of Lightroom Presets that helps you creating impressionistic painterly images combining these presets with some of my textures. I spent a week in the Normandy, France in May, where I took this shot of red poppies in the dunes with view of the beach. 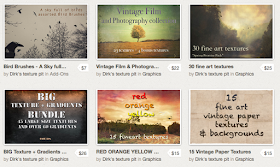 This photo seemed a perfect candidate to show you how to easily create a painterly picture with the help of one of the presets as well as the texture included in this set. It wasn't a particularly bright day, rather cloudy and windy and the photo turned out as a bit dark. 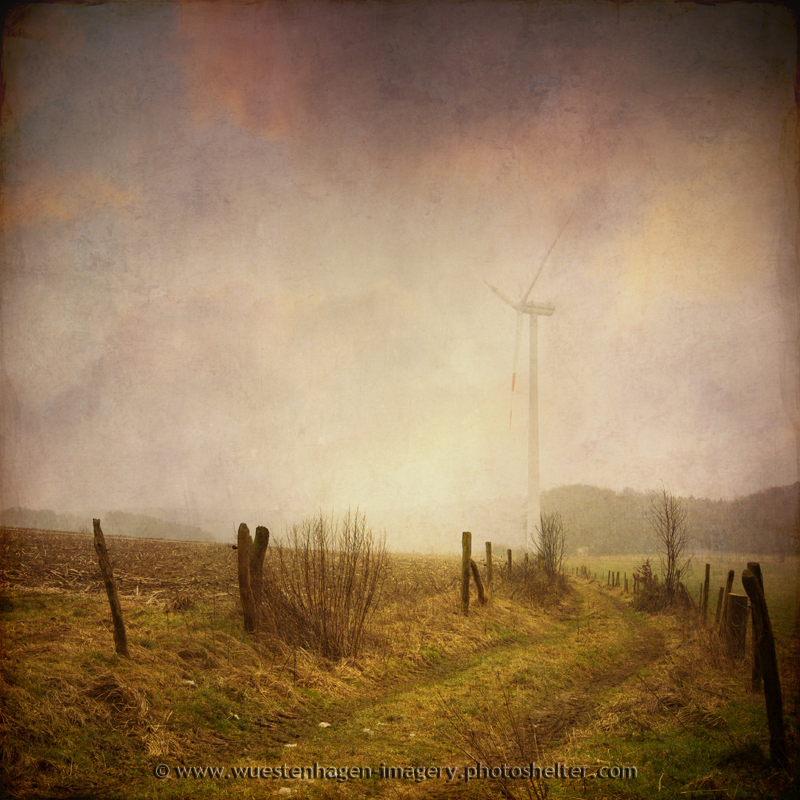 I have updated this old, but still valid tutorial on shooting surfaces for textures. 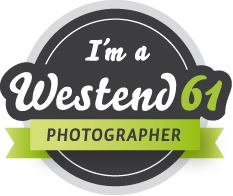 I also added a new high-res freebie! I'd like to give some hints & tips concerning shooting surfaces that may serve as a basis for the creation of your own texures. Shooting surfaces & textures Use auto focus, in my experience it is very hard to focus textures manually. Even with auto focus you should take various shots to make sure the focus is right. Distance to surface: Normally you want to have great detail. Depending on the surface you are going to shoot, you will have to get closer (fabrics, paint, clothes) or farther away ( rough stone walls, soil, bricks). However you should fill the full frame with what you are shooting. 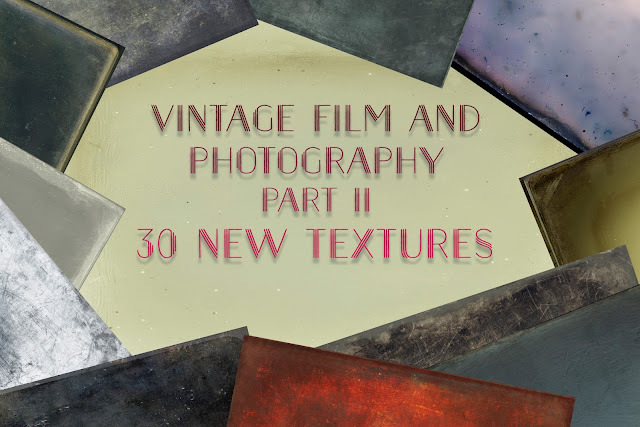 This time you get 30 handmade textures and overlays reminiscent of old vintage glass negatives / tin types and emulsion plates. Once again, I hope you will find, that I caught the essence of this quite well. 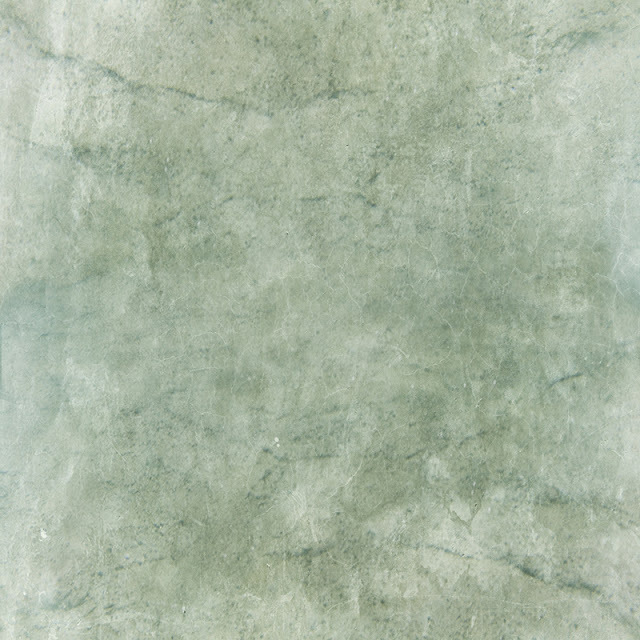 How do images look like when processed with these textures?